Marriage Dates or Saya Dates 2019 will surely bring a smile on everyone’s face. Unlike marriage dates in 2018, these dates, marriage dates in 2019 are ample. It will leave you with many options to choose from, considering various factors. We all know that marriage is an important decision of your life and harbinger of happiness. We are here with a brief on the wedding dates 2019. You have the wedding dates in 2019 segregated by months and then you have the Weddingz Hot Dates. 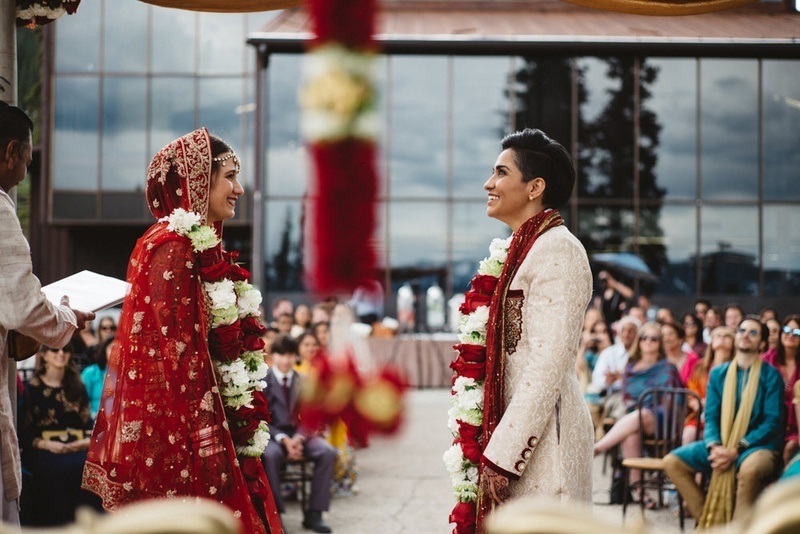 Choose the hindu marriage dates in 2019 that suits you the best and kick-start your wedding planning.